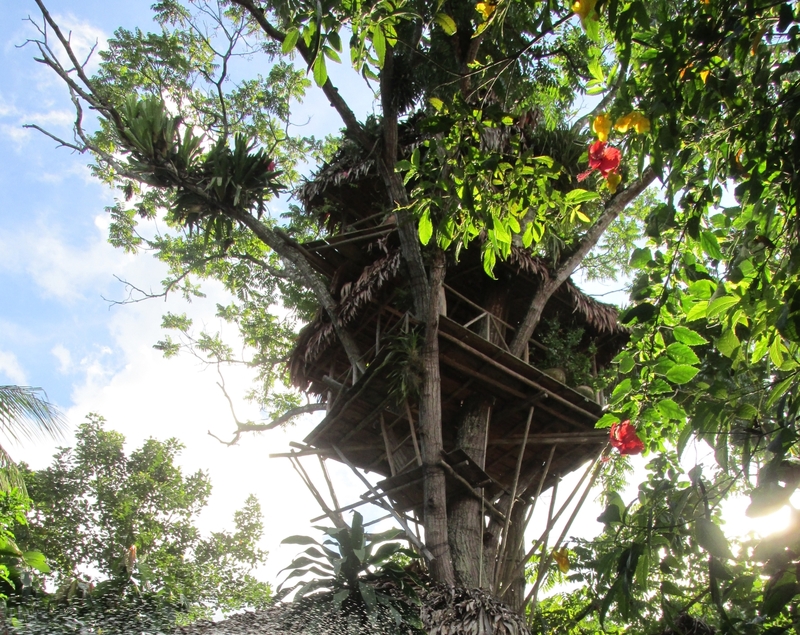 I woke up in Mick Jagger’s bed, wide shafts of warm Amazonian light cutting across the room. 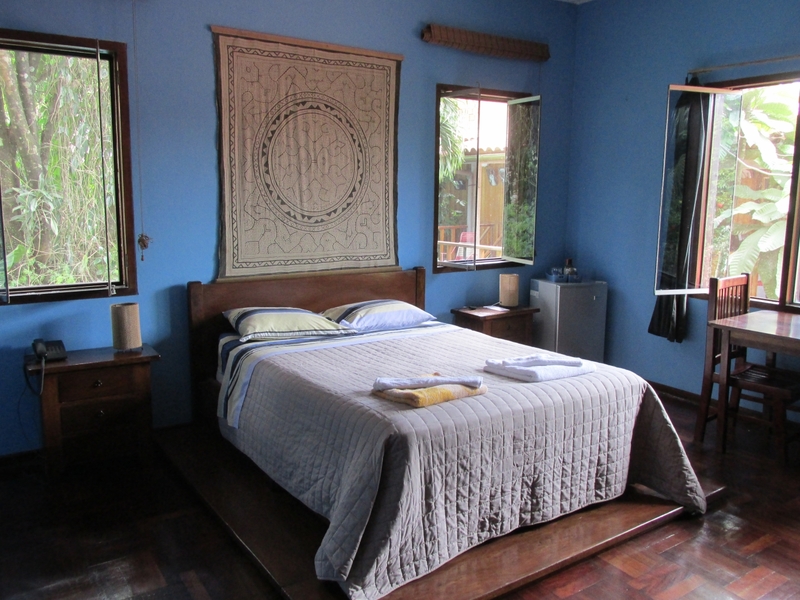 Mick Jagger slept here in the Blue Room of La Casa Fitzcarraldo in Iquitos back in the early 1980s. He was shooting an epic movie that would become a classic both for being a brilliant film and an absolute nightmare of a shoot. The story of the production of Werner Herzog’s Fitzcarraldo mirrors the story told in the film: one of high personal ambition, madness and chaos in the Peruvian Amazon. Not even the immortal Mick made it to the end. The shoot overran and was almost canceled when lead actor Jason Robards contracted amoebic dysentery, forcing his particular take on the Fitzcarraldo role to disappear into the ether. Jagger himself couldn’t wait out the delays and was forced to fly home due to tour commitments with The Rolling Stones, never to appear in the final film. Back in the ‘70s and ‘80s, the Casa Fitzcarraldo in Iquitos, Peru served as the base camp for the production of two Werner Herzog epics: Aguirre, the Wrath of God (1972) and Fitzcarraldo (1982). Working on both films was Swiss production manager Walter Saxer, who now owns and runs the Casa Fitzcarraldo alongside his daughter Micaela Helvecia Saxer Gonzalez. 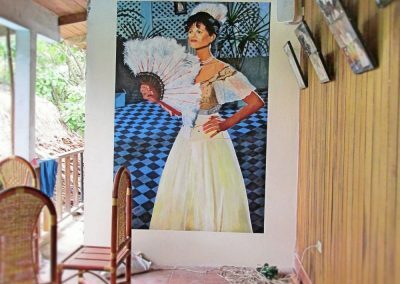 Apart from Herzog and Jagger, the two other most famous stars to stay at Casa Fitzcarraldo were the wide-eyed Klaus Kinski (whose portrait you can see peeking out of the foliage above) and the beautiful Claudia Cardinale. Kinski, despite being the fourth choice to play Fitzcarraldo, proved ultimately to be perfect for the role, his manic energy taking the movie to a whole new level. I had the pleasure of an evening chat with Walter Saxer while staying at Casa Fitzcarraldo, and he clearly credits Kinski for much of the film’s success, despite the star’s notoriously difficult behavior. 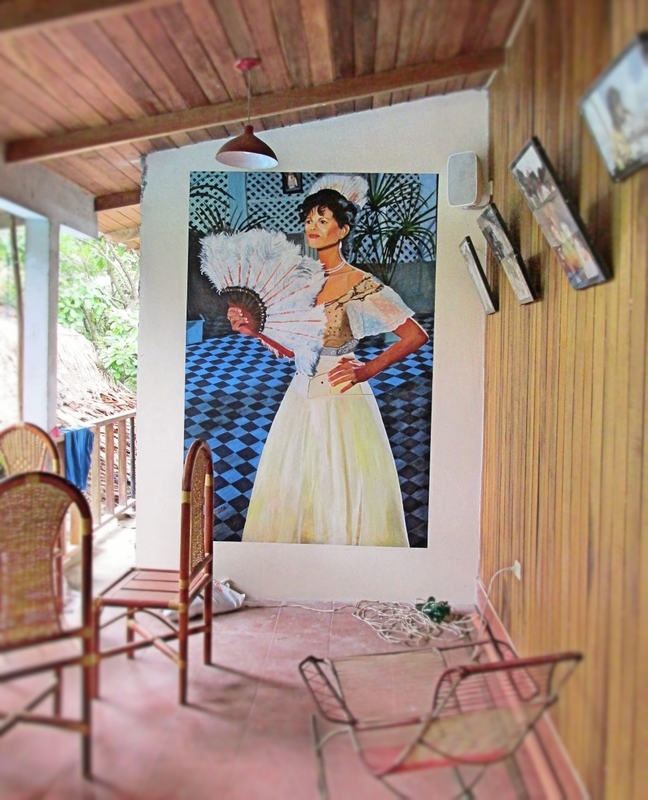 Italian actress Claudia Cardinale stayed at the suite at Casa Fitzcarraldo during filming. The legendary cinematic beauty had previously starred in acclaimed Italian films such as Rocco and His Brothers (1960) and Federico Fellini’s 8½ (1963), and Hollywood productions that included The Pink Panther (1963), The Professionals (1966) and the Sergio Leone epic Once Upon a Time in the West (1968). 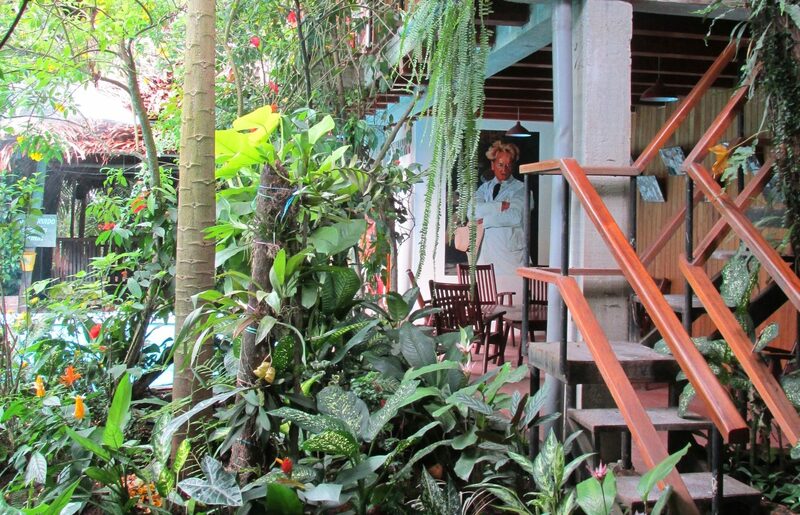 Today, anyone can stay at or visit Casa Fitzcarraldo, and you don’t need to be a movie buff to enjoy it. When the noise and heat of the city center become too much, there are few better nearby escapes than this colonial-style Amazonian oasis. 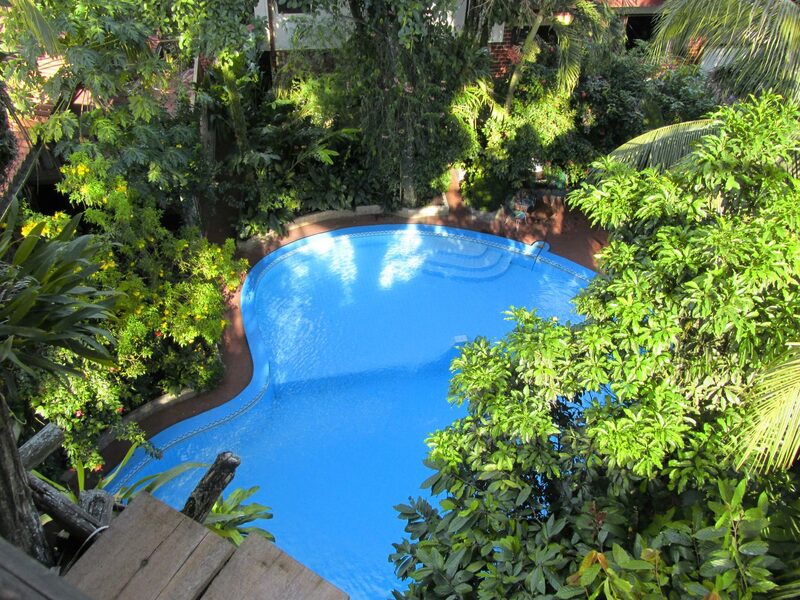 Daytime visitors can swim in the pool, cooling off in the shade of tall trees, hanging bromeliads and orchids. Guests can also eat at the restaurant. 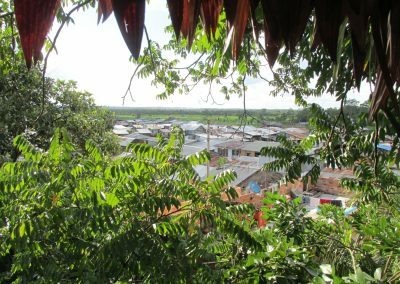 And although Casa Fitzcarraldo is only a short ride from the center of Iquitos, it’s easy to forget that you’re still within the city’s urban sprawl. As for staying at La Casa Fitzcarraldo, it’s certainly one of the best accommodation options in Iquitos, especially if you just want to kick back for a few days. The Blue Room (US$90) is the best choice for couples and is the most attractive room in general, with its mahogany parquet floor and Shipibo wall hangings. The Green Room ($80), where Kinski stayed, is perfect for families of four. The ground-floor suite, meanwhile, is light and airy, and this is where Claudia Cardinale stayed. The two apartments, bungalow and “Small Room” aren’t quite as attractive, but might suit your needs depending on group size, cost etc. 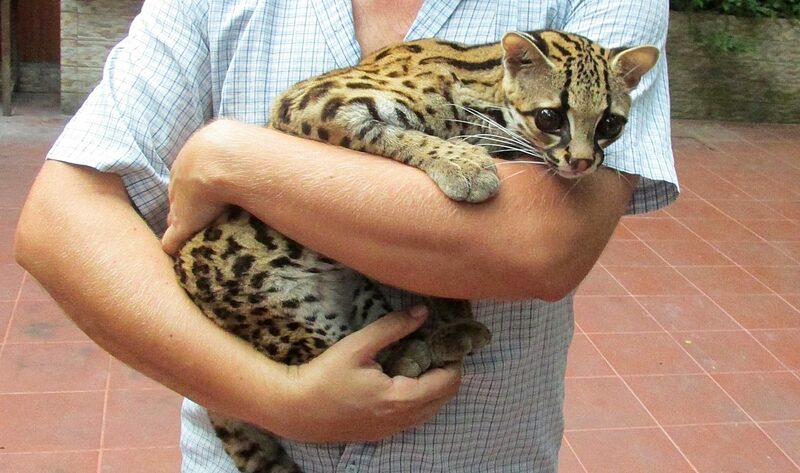 The ocelot, known in Peru as a tigrillo, is basically a miniature leopard. And few things in life are more beautiful. I mean, just look at those yes. 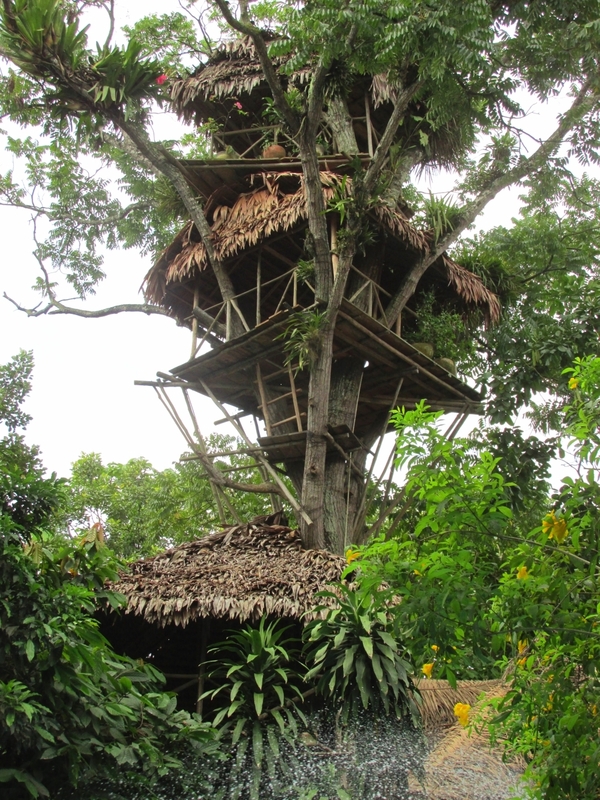 The tigrillo at La Casa Fitzcarraldo lives in a large enclosed space, but also gets out for a bit of exploration. If you’d like to be introduced, just ask a member of staff. 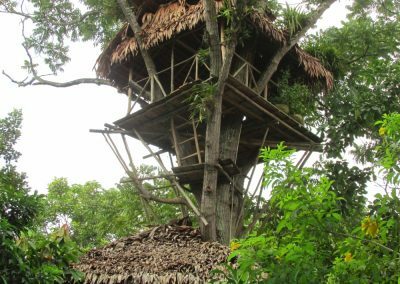 The tree house, built in what is supposedly the tallest cedro tree in Iquitos, is an impressive four-level construction that instantly brings out the adventurous kid in even the most jaded of adults. It’s there, beckoning, and you’ve simply got to climb to the top (from my experience, this is best done before you start drinking). 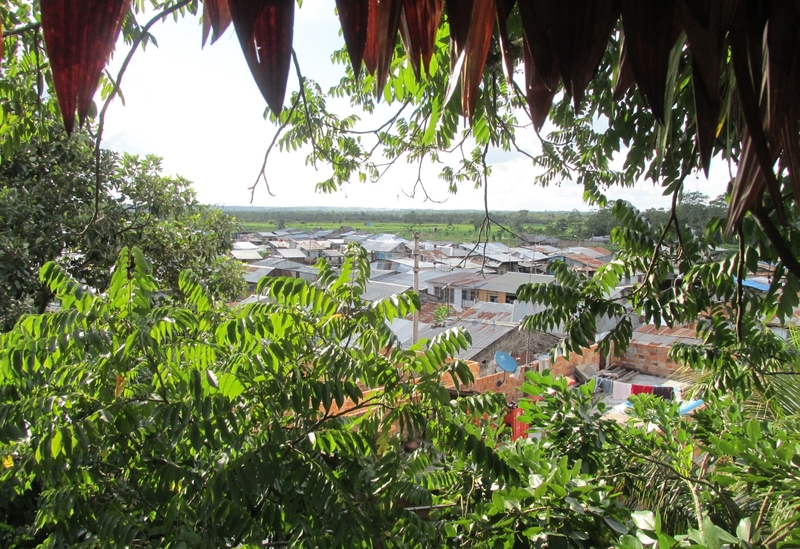 Once you get there, you’ll be able to look out through gaps in the branches framing the outskirts of Iquitos and beyond. 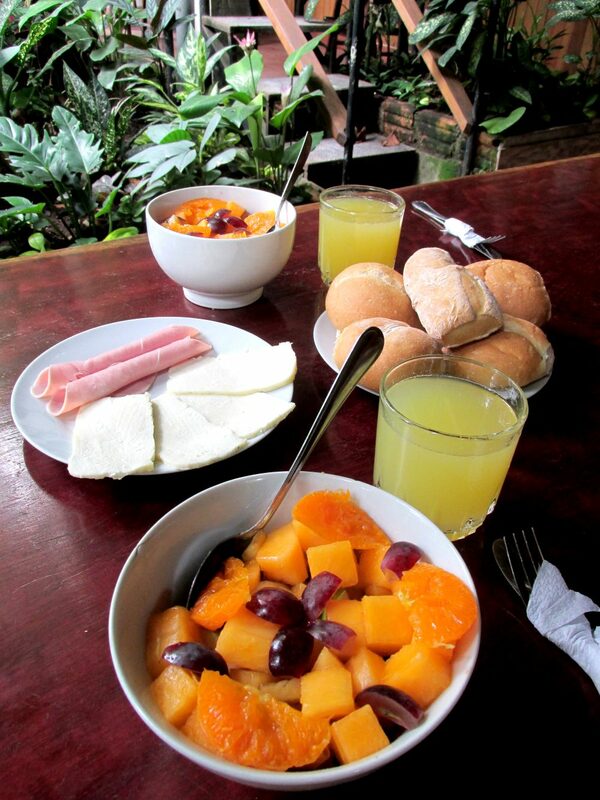 You can visit La Casa Fitzcarraldo from 9 a.m. to 6 p.m., entrance S/ 10. 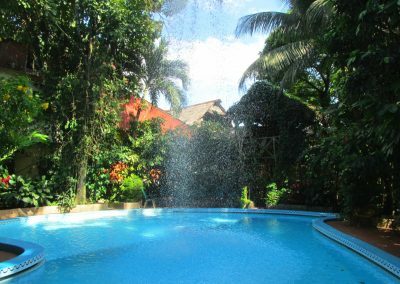 Rooms, suites and apartments are available from between US$55 to $100 per night.